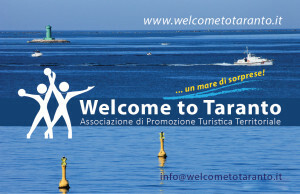 Welcome to Taranto … sailing! …E METTI DELLA VELA NELLA TUA ESTATE 2016! !